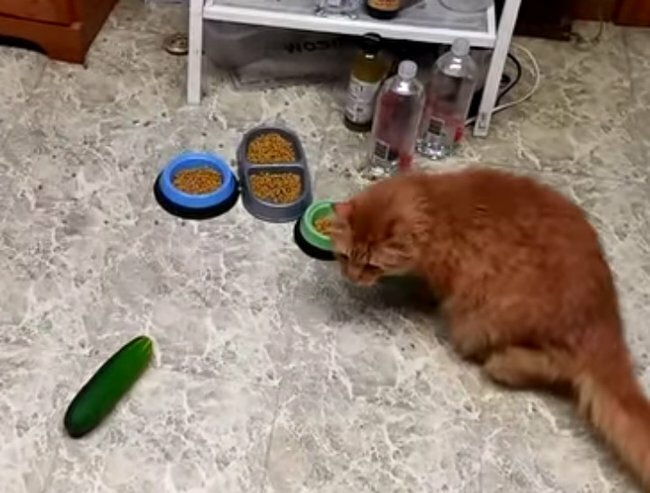 It turns out that cats are scared of cucumbers. It turns out there's nothing that cats fear more than the humble cucumber. Cucumbers: popular in salads and feared by cats the world over. As we all know, the Internet is nothing without cat videos, and over 19,000 Reddit users have devoted themselves to spreading the message that cats are scared of cucumbers by filming their cats reactions to this mysterious vegetable. Watch this compilation of cats being terrified after turning around after a delicious dinner to discover a cucumber in their path. Post continues below. Whilst many Reddit users have paused to enquire as to whether other members of the cat family are similarly affected by this condition and investigate the cause of this unusual fear, animal behaviour specialist Dr Roger Mugford told IFL Science that he believes the reaction is due to the novelty of unexpectedness of finding the cucumber placed nearby whilst the cat is busy eating. 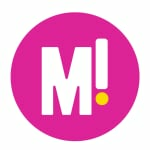 “Cats have to be suspicious of the unknown: it could represent the danger of a snake or another predator,” Mugford said. In the interests of research, Mamamia’s Jo Robin decided to find out whether her own cat was scared of cucumbers? As it turns out, Jo is the proud owner of the world’s bravest cat.